Do you teach your #kids #meditation techniques? How do you help your kids control and let go of their emotions? Earlier in August I shared some of my One-Minute Meditation techniques (check that post out here) , guess what? Those techniques work really well with kids too. My oldest daughter is 6 years old, and is just now able to start employing and enjoying meditation techniques. The one-minute mediations are perfect because they require a very short attention span. Her favorite is “peace begins with me” and I have been working with her to do that when she is angry or scared. Sometimes we use it in lieu of the time-out, and I’m finding it is more effective for her. My youngest is 3, and she lacks the coordination to do the “peace begins with me finger technique.” (Although she has fun trying.) Simple deep cleansing breaths work best for her at this age. She will initiate the breathing techniques herself sometimes when she is angry, frustrated or even hurt. Since school is starting Monday, (on an exciting note the school has a moment of silence every morning for the kids to pray or meditate or just sit, which I am super excited about) I have gotten our gong back out. We use this technique before school to help release stress and worry. We began using it last year a kindergarten was kind of a rough adjustment for my oldest. Gong or chime (here is the one we have) we keep it near our foyer. 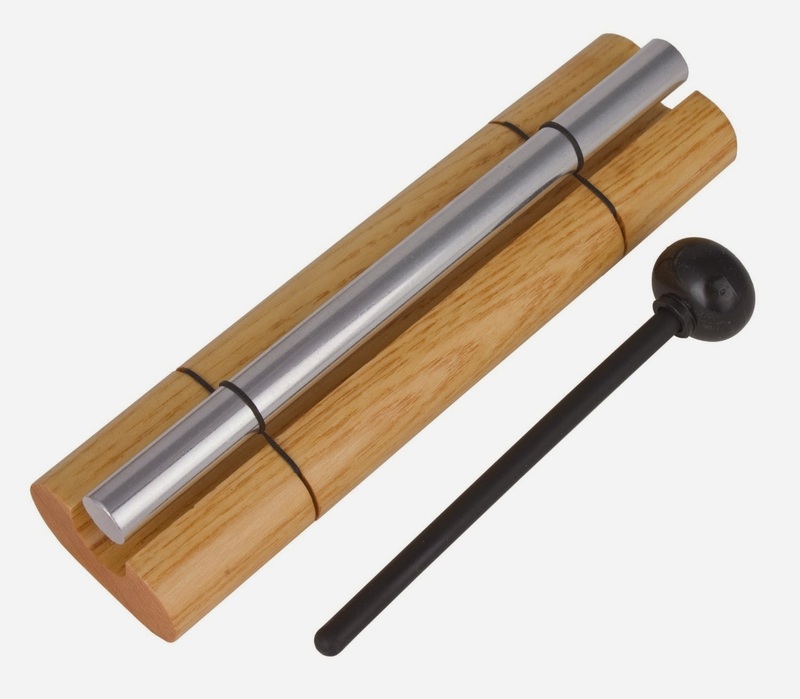 Before leaving the house in the morning I let one of the kids chime the gong once and we all close our eyes and I instruct them, “as you hear the sound fading away from you, imagine it is carrying all of your stress and worries away.” It takes about 45 seconds for the sound to fade completely. Another technique to use it is as a sound cue when kids are arguing/fighting with each other. When you hear the kids fighting you simply ring the bell and everyone stops until the sound fades. Often times that distraction is just long enough got diffuse the tension. If you have kids old enough to understand, you can even let them ring it when they feel tension is high in the house. Maybe mom and dad are in a spat, or mom or dad and another sibling are having a heated discussion, this works in those situations also. Try this technique, then join me on my Facebook page, www.facebook.com/wholebeingrn and let me know if it works for you.